Huntington Beach Harley Davidson Tonight! Playing with This Side Up tonight at Huntington Beach Harley Davidson. 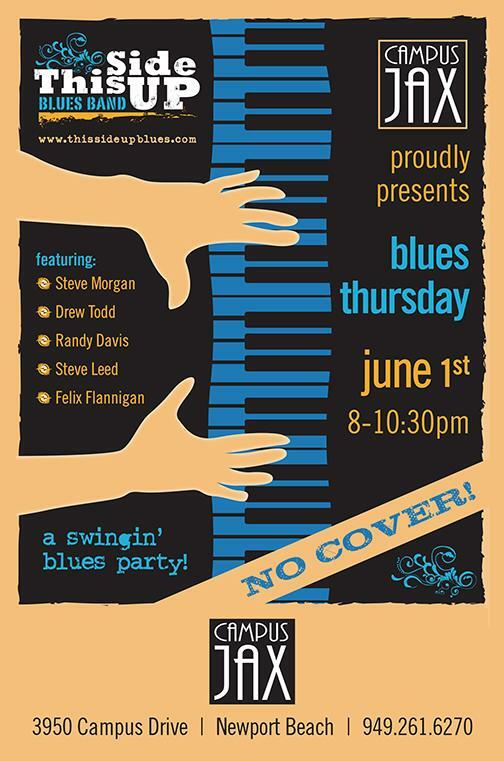 If you’re in the neighborhood and in the mood for some jumpin’ West-Coast Blues, stop by and check us out. Comments Off on Huntington Beach Harley Davidson Tonight! This Thursday Night: Campus Jax in Newport Beach! Proud to be playing with my pals from This Side Up at Campus Jax this Thursday night. Show starts at 7:00pm (not 8:00pm, as originally reported — an extra hour of Jump Blues, Swing, and Boogie-Woogie!). We’ve got a special guest this time: The fantastic Felix Flannigan will be blowing harp and wooing all the swells out onto the dance floor. Campus Jax is a great venue with lots of dancing room and some tasty menu options. I can report that the libations work as advertised. You need to be there. You really do. Comments Off on This Thursday Night: Campus Jax in Newport Beach! I’ll be joining Stan Zabek, Randy Davis, and Kip Dabbs at Orange County’s finest two-wheeler-friendly establishment to play the blues. 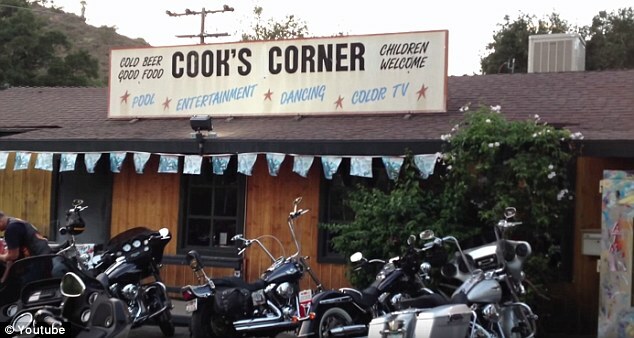 Come on out to Cook’s Corner from 12-5pm and dig on some sweet bikes, brews, and Blues!